From her Brisbane studio she creates homewares and accessories that are meticulously hand built and painted with bright colours and intricate line detail. 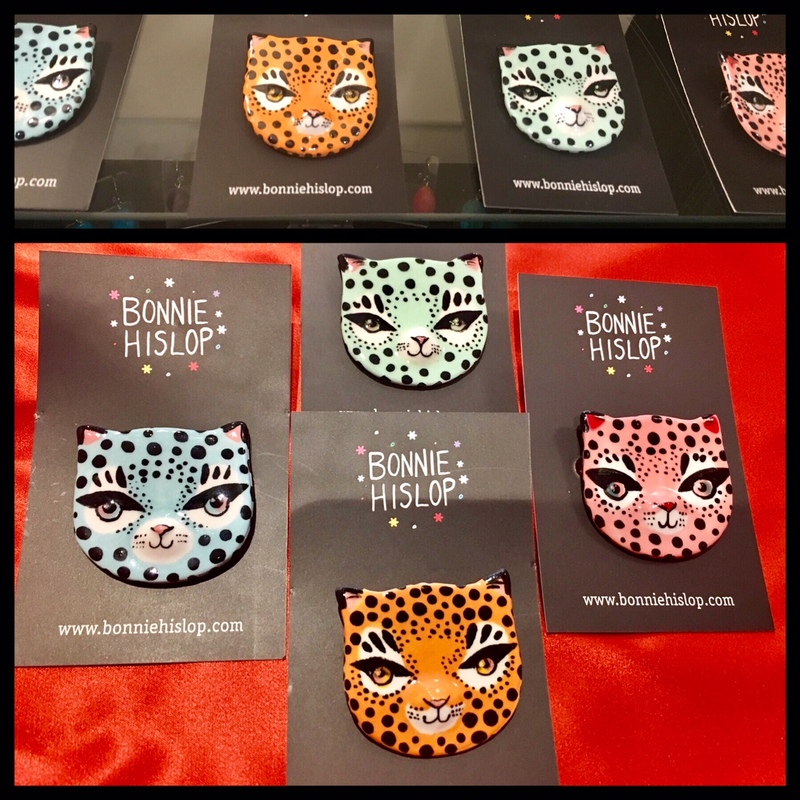 We are delighted to have in store a selection of her adorable Leopard Brooches. These brooches feature a 3D snout making them irresistible. The pink leopards are currently sold out but we still have them available in ORANGE, MINT AND BLUE.